Adrian, or Ade as he is better known to his colleagues and customers, is the Key Accounts Director here at ProCam. He is responsible for looking after the often more diverse and specialist requirements of our larger customers, who benefit from a single, central point of contact. This ensures maximum efficiency of supply across the country, covering an extensive number of products and a wide geographical area.  Ade has been in the business for over 30 years, having started his career as a trainee agronomist at Rutherfords when they were a privately owned start up business. When we purchased them in 1991 he became more focused on the operational side of things, ultimately becoming ProCam Rutherfords’ MD. With his valuable combination of hands-on agronomy experience and long-standing business knowledge, Ade was a natural fit for the position of Key Accounts Director following a group reorganisation. His role takes him all over the UK and involves all aspects of crop production. 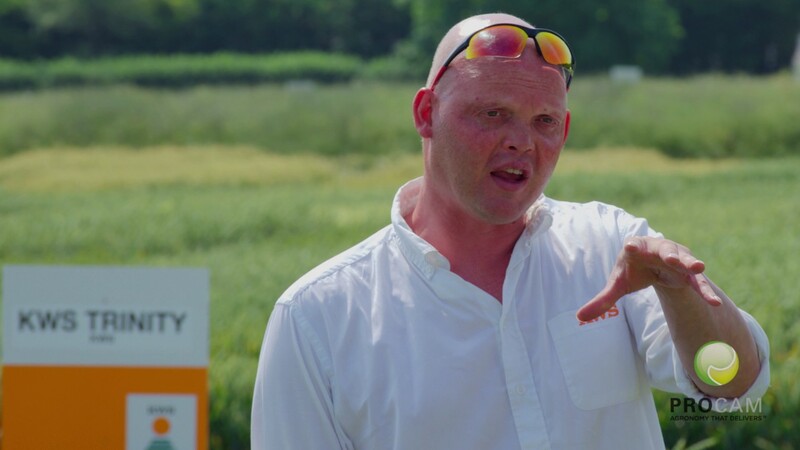 “Wherever I go across the country I get to hear views, challenges and outcomes from both our customers and agronomists from all parts of the UK. It’s great to be able to see the bigger picture and to pass on best advice — and it’s great to see that the majority of our customers are out-performing the national averages. Ade strongly believes that with more and more products facing revocation, the future of agronomy lies in R&D based on a more sustainable approach. He also feels that investment in technology is key (such as ProCam’s new integrated order and delivery management system) to continue delivering high performance, efficiency and best advice to our customers. Outside of ProCam Ade has many hobbies and interests both at home and in the great outdoors. To relax he enjoys home cinema and music and his more active pursuits include DIY, sailing, skiing and hockey, having played for Lewes HC and held the position of social secretary there for many years. Ade also gets involved in his local industry events, such as the Laughton Agricultural Society and Ploughing Match, where he was secretary and chair.